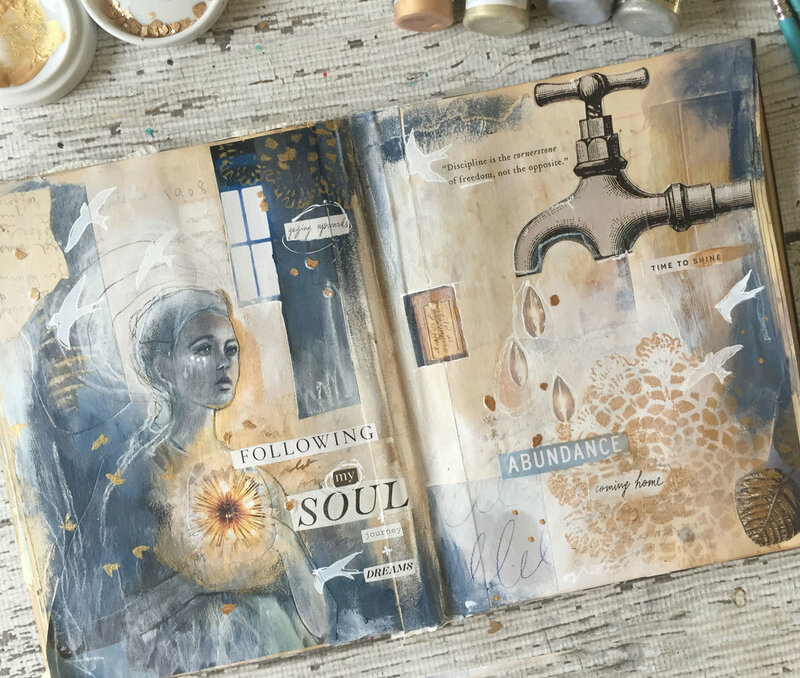 Your FREE Mixed Media Art Journal Lesson! I’m excited to bring you my FREE Art Journaling Lesson just for my subscribers. Plus 30% OFF your first class! This lesson is focused on creating and setting our intentions! It’s also a great way to get creative in your art journal or even just create a vision board! Join us to receive access to my FREE Mixed Media Art Lesson and upcoming classes! Plus 30% OFF your first class! Keep creating!